Welcome to your Home located in a Beautiful little neighborhood with many great Community benefits. Take in the expansive views of the golf corse and mountains with front and rear porches that allow for awesome outdoor living. 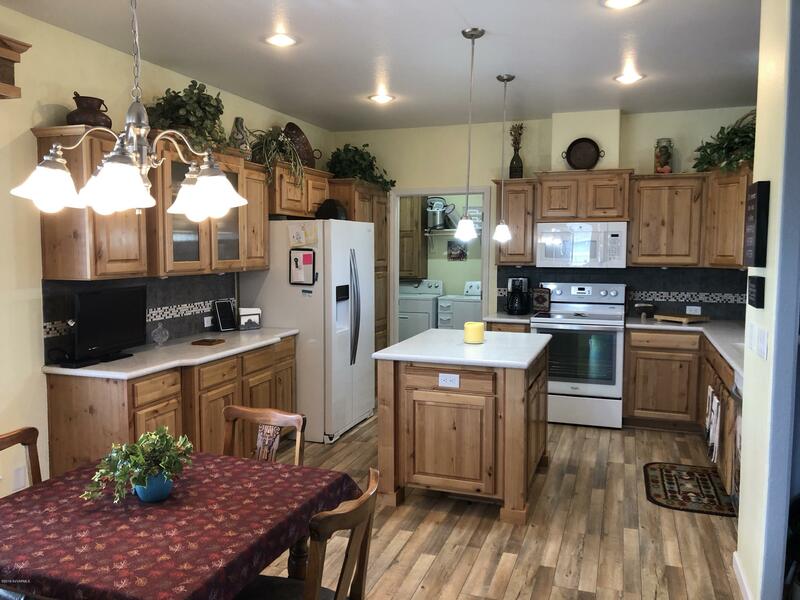 Then an open floor plan and great lay-out, including a den, finish off the comfort inside.The finishes on this home are more than standard so please take the time to come take a look and see where this life-style of choice takes you.